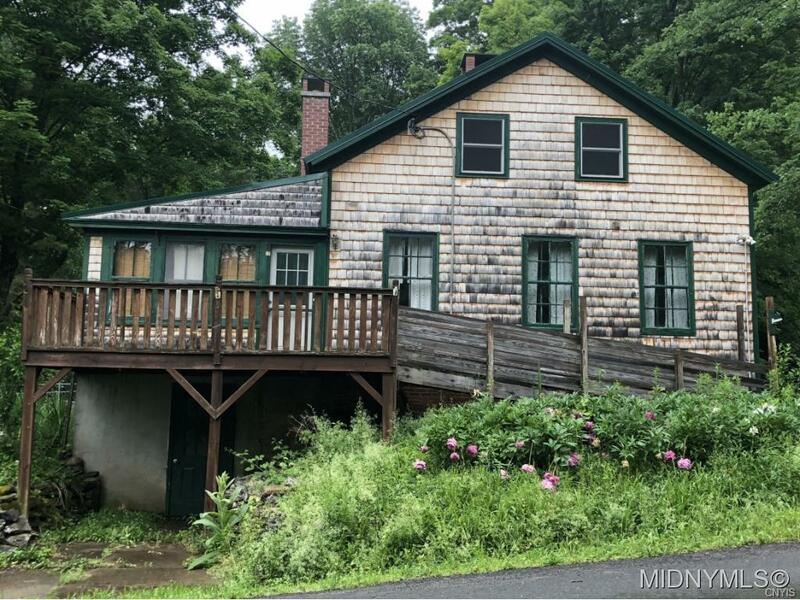 8485 Trenton Falls Road, Barneveld, NY.| MLS# 1802681 | Benn Realty LLC -Since 1968, and now with offices in Old Forge and Remsen to serve you better. Directions To Property: From Route 12 Turn On To Nys Rt 28 At Stewarts. Follow Signs To Trenton Falls Rd. Property Is Past New Bridge On The Left.